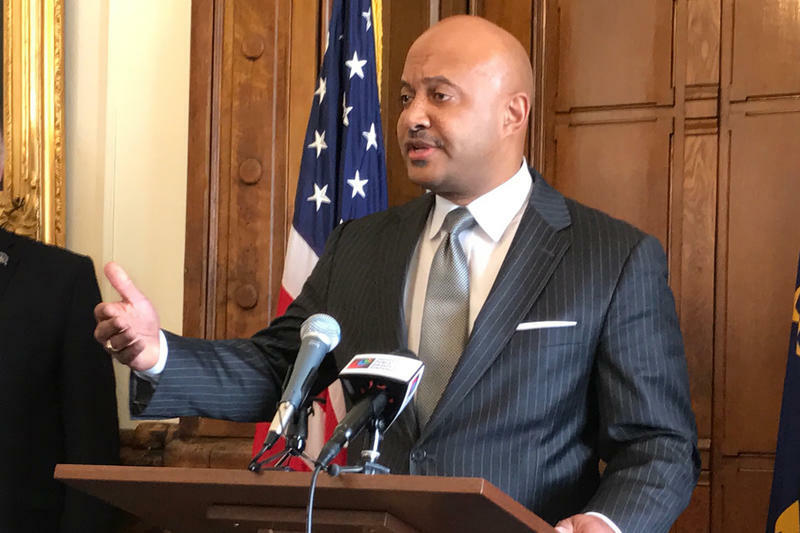 The governor was in Montana on an anniversary vacation with his wife earlier this week when accusations surfaced Curtis Hill groped three legislative staffers and a lawmaker. Legislators from both parties called on Hill to resign. The Republican attorney general rejected such calls and denies the allegations. 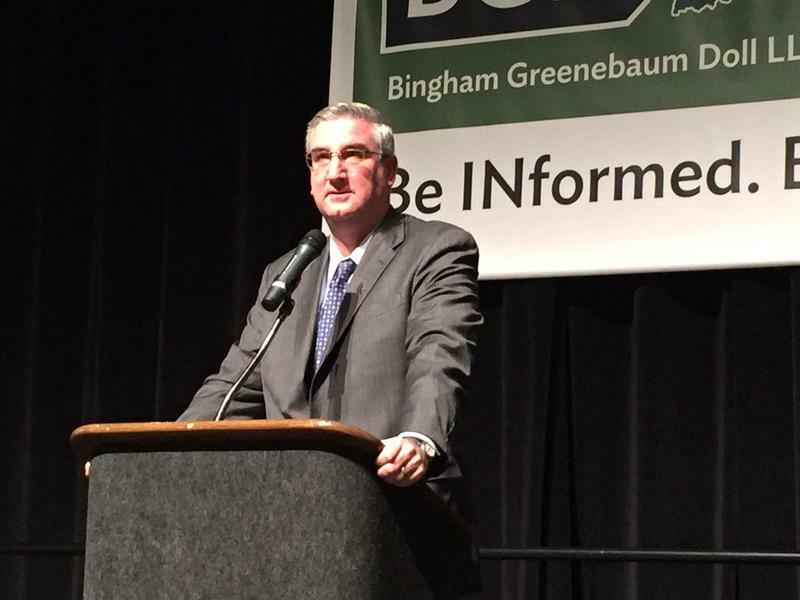 In a statement at the time, Holcomb praised legislative leaders’ response to the accusations. And he said he’d have no further comment until he returned home and reviewed the details. The governor returned to Indiana Wednesday night. Neither he nor his office have publicly commented on the situation since then.